Some of you might wonder, is it legal to torture in the USA?This follows the uproar of the new Donald Trump administration that wants to reintroduce the act.It must be noted that The United States is a party to the following conventions (international treaties) that prohibits torture, such as the 1949 Geneva Conventions (signed 1949; ratified 1955), the American Convention on Human Rights (signed 1977), the International Covenant on Civil and Political Rights. 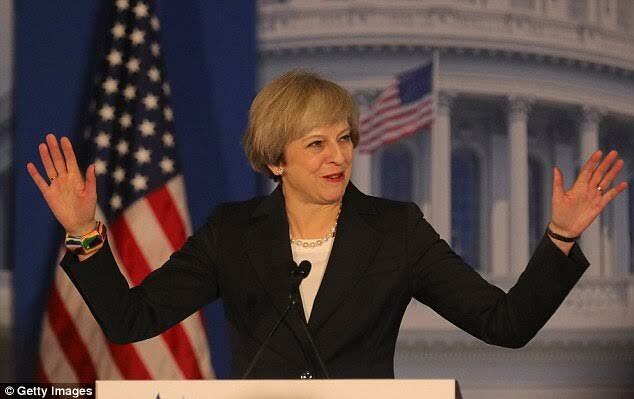 has warned that the UK could be forced to limit the intelligence it shares with the US on suspected terror plots if President Trump brings back the dreaded act. This was made clear only hours after Trump declared that water boarding and other harsh interrogation techniques may be reintroduced. Theresa May said that she absolutely condemns the use. The UK's rules state that officials will not share intelligence with countries if it involves a serious risk of a detainee being tortured, or that is how the information was obtained. The split threatens to create major tensions in the relationship between British spies and their US counterparts.